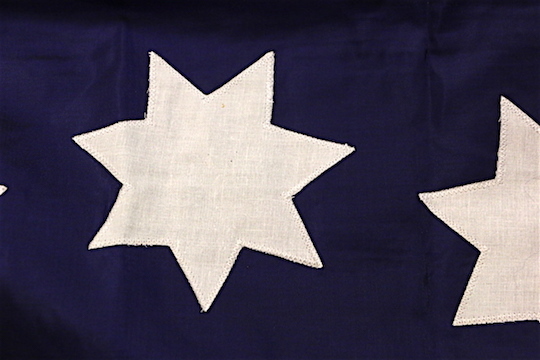 Applique Stitched stars & 76. 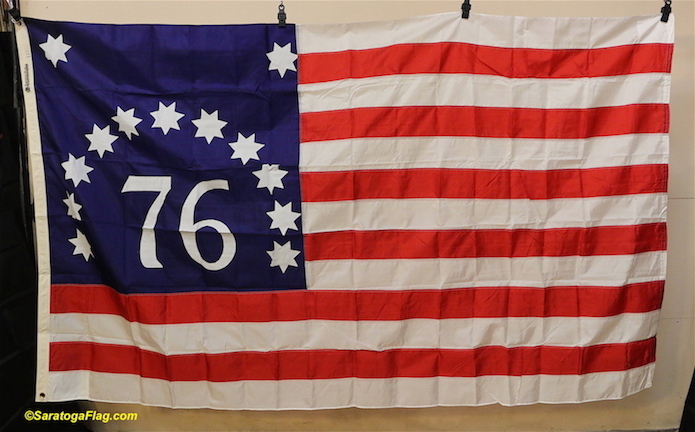 Manufactured by Valley Forge Flag Company. 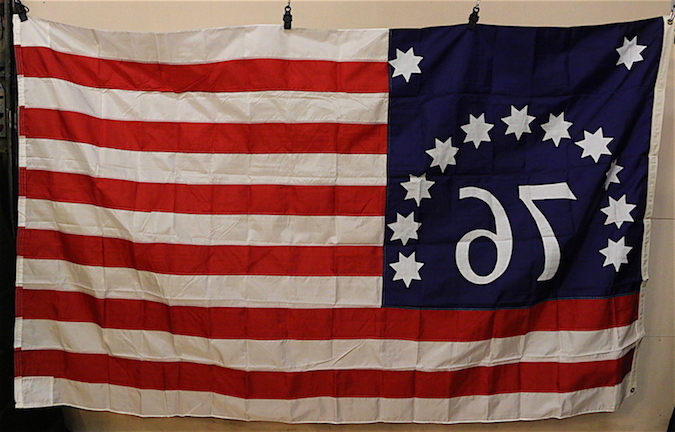 Only one flag is available, as this is New Old Stock.